Knitbot Kids Week Day 3: Little Knitbot only $5! 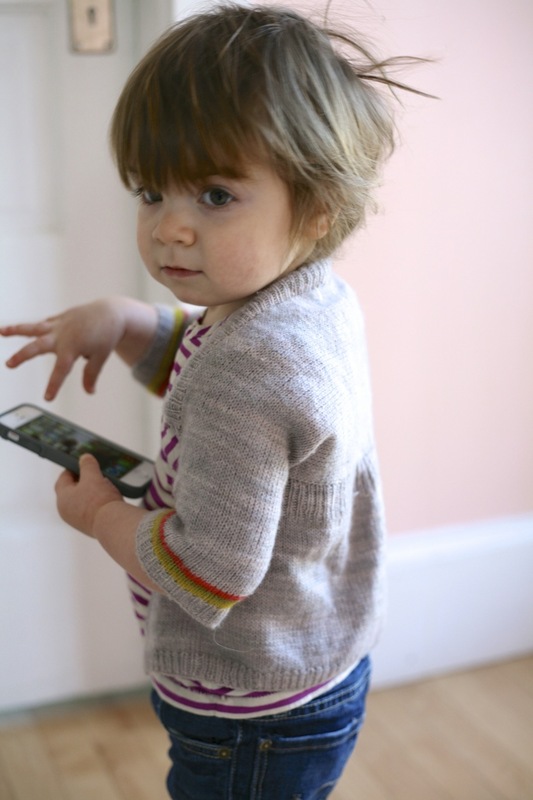 Today's SALE: Grab a copy of Little Knitbot for ONLY $5! 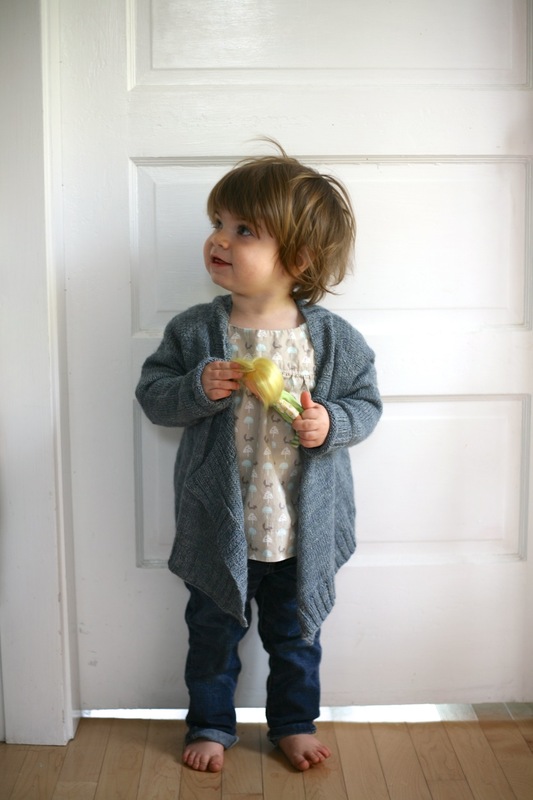 Read on for adorable sweater wearing and today's giveaway! 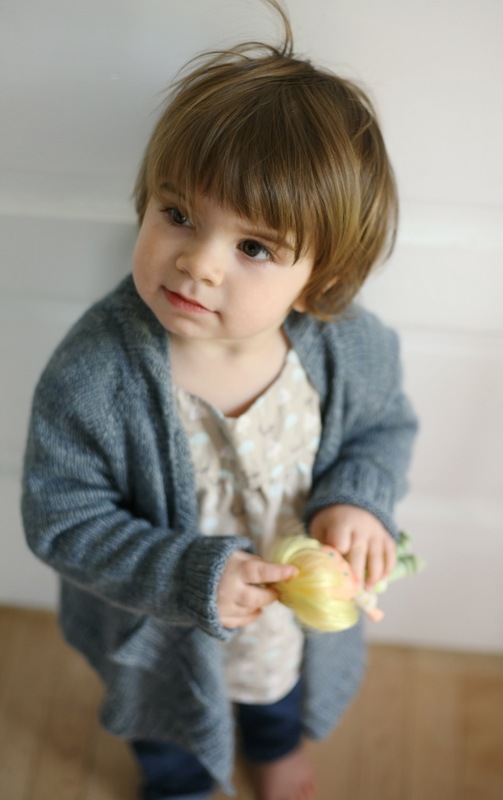 My little girl is almost two, and can I tell you it is SO fun to style her little outfits right now, especially as she has grown into some of the knitbot sample knits. TODAY'S GIVEAWAY: Leave a comment below and be entered to win one 100g skein of The Fibre Company Meadow in lavender, which is featured in all three knits from Little Knitbot! Little Knitbot includes three adorable versions of knitbot adult favorites: Fledgling Featherweight, Bitty Breezy and Wee Wispy! If you didn't catch it above, today Little Knitbot is ONLY $5, grab your copy! 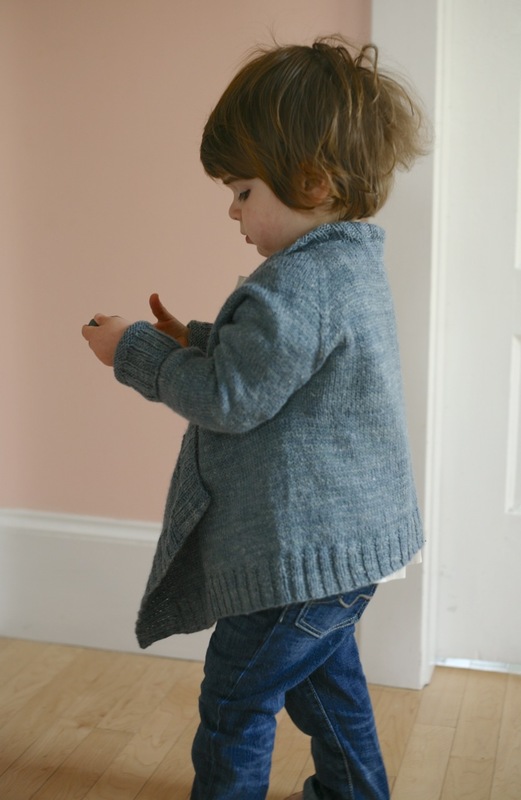 Be sure to post pictures of your little ones in their Knitbot garb on Instagram and Twitter, hashtag #knitbotkids !